Tottenham midfielder Dele Alli has praised Manchester City winger Raheem Sterling for his focus and dedication to football, describing him as "one of the best people you could meet". 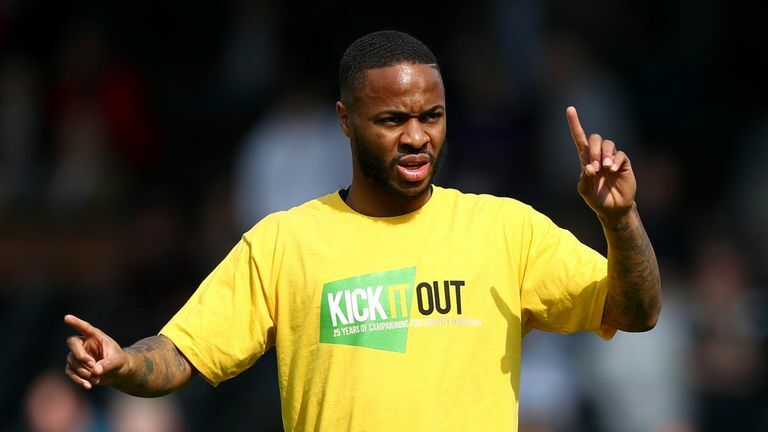 Sterling has faced intense scrutiny throughout his career, from his £49m transfer from Liverpool to Manchester City in 2015 to media criticism of his lifestyle, and he was recently one of several players who suffered racist abuse while playing for England against Montenegro. Despite having to cope with all of that, England team-mate Alli says he is impressed by Sterling's ability to focus on his football, especially during Euro 2016. "The worst [criticism] I've ever seen was with Raheem at the Euros," Alli said. "He is honestly one of the best people you could meet in how he's dealt with everything. "That was my first major tournament and he was just a year older than me. I don't know how I would have handled all the heat that was put on him." Sterling has been one of Manchester City's most important players this season, scoring 15 goals and registering 11 assists in the Premier League, and Alli revealed he has the utmost admiration for the 24-year-old. "When I was younger Raheem was playing first team football a lot sooner than I was. He was a much bigger name before I started coming onto the scene," he added. "I already had this picture of him from what I'd seen, but when you meet him he's one of the nicest people I've ever worked with. He's so focused and dedicated." 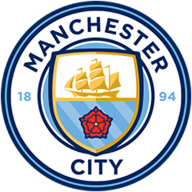 Alli and Sterling are on opposite sides of an all-English quarter-final showdown in the Champions League, with Tottenham holding a 1-0 lead over Manchester City ahead of the second leg at the Etihad on Wednesday. 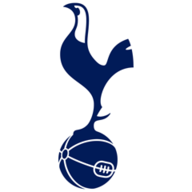 The two teams also play in the league on April 20, live on Sky Sports Premier League, a game which could have a crucial bearing on both the Premier League title and the race for a top-four finish.